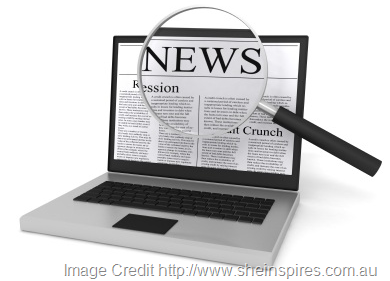 Digital media has changed the face of how we share ‘news’ , achieving a seemingly limitless reach. Now anyone can slap ‘Journalist’ or ‘Social Commentator’ in their Twitter bio and away they go. It may even earn you an invite to the telly studio as a talking head if you build a significant following. Here’s your news for the ‘new journalism’ generation. Unsourced barbarism, direct to your Smart Phone in 15 second clips or less. Hit ‘reply’ to outrage. At the time of publishing this blog, the video in question has been shared over 800 times. The furious responses and condemnation of the IDF are in abundance. Opinions are formed, minds are swayed. In short, this kind of thing matters. 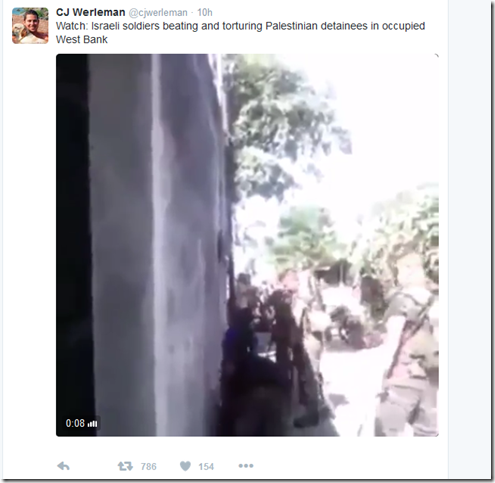 One of those 800 or so retweets belongs to ‘Journalist’ Max Blumenthal. Max has over 70,000 followers on Twitter and is the author of ‘The 51 Day War: Ruin and Resistance in Gaza ‘. I imagine he considers himself somewhat of an expert on this topic. Worse still, so do others. There’s just one hefty issue with this video. It has absolutely nothing to do with the Israel/Palestine conflict. It’s actually footage from a story dated August 2015 involving the Guatemalan Army and their mistreatment of civilians. I assume upon discovering this, Blumenthal and Werleman will now take a keen interest in the behaviour of the Guatemalan army going forward? Or do such breaches of human rights only matter when at the hands of Jews? I mean Israelis. Sorry, Zionists. If they are so quick to amplify something as serious as this without checking it first, why should they be trusted on anything else? Of course there may be many a brutal act committed by the IDF that needs exposing. I would just suggest that by electing these two jokers as your ‘guys’ on this topic constitutes an act of self-immolation to your cause. 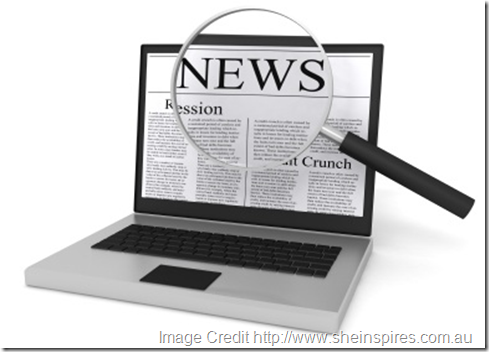 Find better news sources. 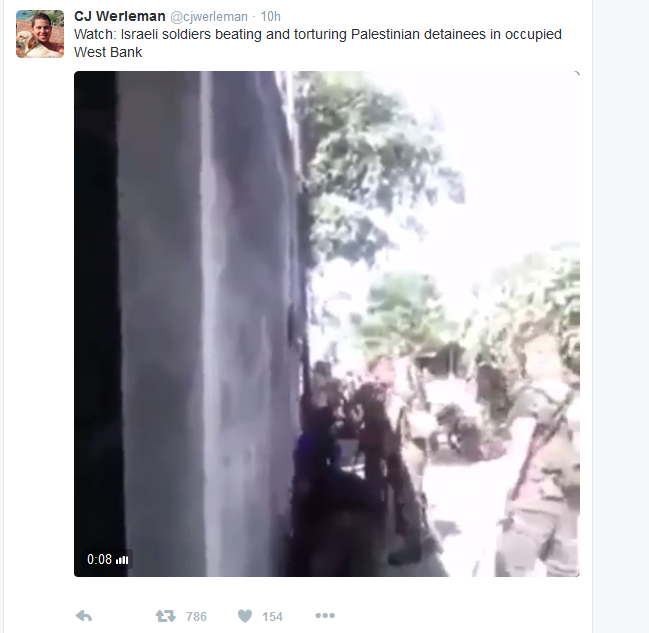 Will CJ Werleman and Max Blumenthal inform their outraged ‘audience’ that they have spread lies about this conflict and apologise for it? I wouldn’t hold your breath. This is the ‘New Journalism’. Tweet first, think never. L’Etat Quatrième, c’est fou ! Surprisingly, Werleman has deleted the tweet and apologised. Of course, now that he’s found out that the perpetrators aren’t Israeli, he longer shows any concern for the victims. > I can only suggest starving him of attention from now on. I’m going to take Jerry Coyne’s lead and pledge to make a charitable donation if I mention or interact with him again in future. Feel free to remind me of it should I fall off the Werleman Wagon. I’m pleased you exposed this Stephen. Although I think CJW should be deprived of oxygen as much as possible, I also think he shouldn’t be allowed to get away with this sort of thing.